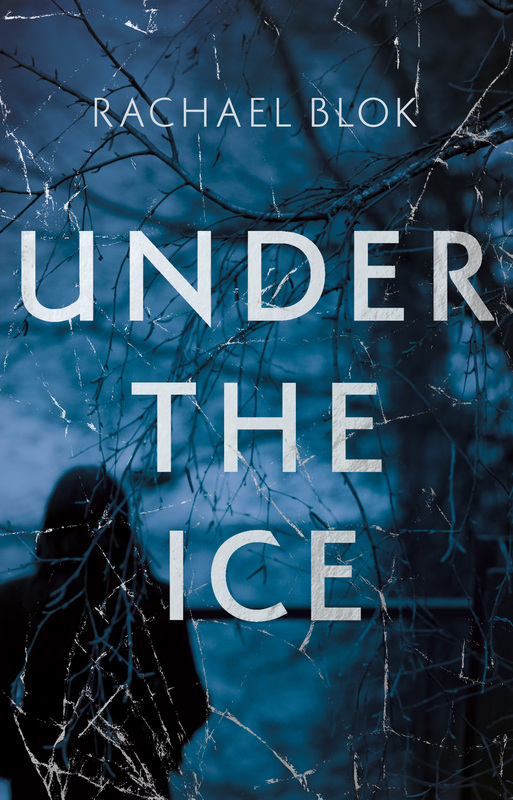 The ebook format of Rachael Blok‘s Under the Ice is on a Kindle monthly deal. The book is selling for just £0.99/$0.99 in the UK/US, as well as $1.99 in ANZ. Catch the deal for this fantastic debut here in the UK or here in the US. Follow Rachael on Twitter @MsRachaelBlok.